With Kingdom Hearts III less than a week away, Square Enix has released a new video showcasing some of the new and returning gameplay features in the long-awaited sequel. Among the new additions is the ability to transform each Keyblade into new forms, based on the characters and elements of the world from which they came, to perform powerful special attacks. 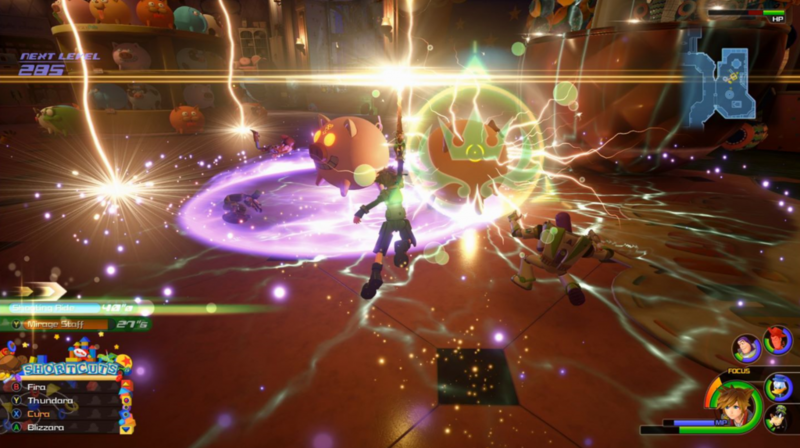 The video also shows off magic and team-up abilities, with either Donald and Goofy, or other famous Disney characters from series such as Tangled, Frozen and Toy Story. You’ll also see how you can customise your Gummi Ship for travel between worlds, as well as getting a glimpse of the minigames and 1980s-inspired LCD games that you can play in the full release next week. 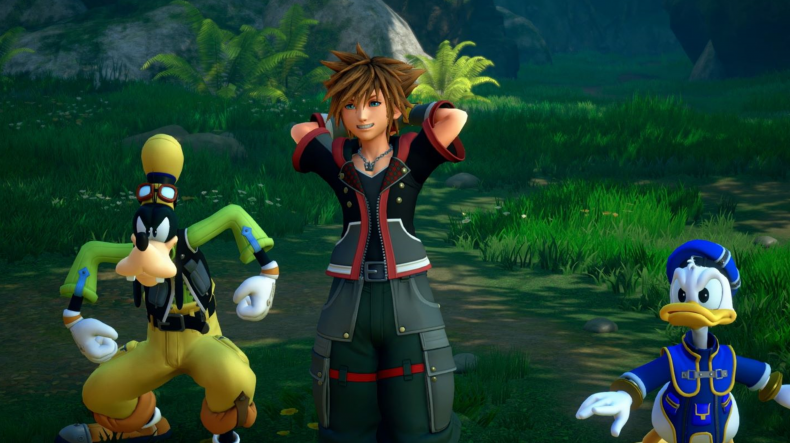 Will you be picking up Kingdom Hearts III next week, when it finally releases for PlayStation 4 and Xbox One on January 29th?